In order of chronological importance. Whatchoo talking bout, Dobie Gillis? Over at SeasonedGamers.com (The Most Magical Place On Earth™) we did a lot of great tournaments and leagues and continue to do so. While they range from FPS to Racing and beyond, most lack the extreme danger and maximum excitement of the ultimate insanity, Uno. After the final games concluded, I made a gameplay montage. People told me a card based video game would not make an exciting montage. But that’s not all!!!! Wait until you hear about the prizes…oh the prizes. Custom bannar for the forum (seen above in super-chromocolor) and a jaw-droppingly beautiful custom avatar, hand crafted by moi if I do say so myself. Sometimes when life seams hard and you feel like giving up, remember that there is still some glory in this world. Something fantastical to live for. 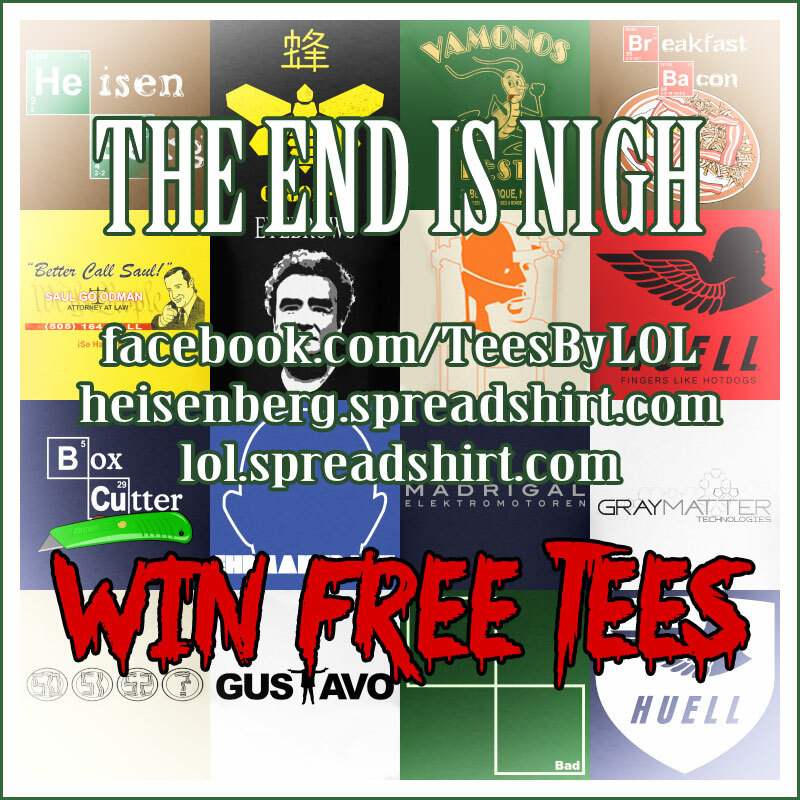 Tees By LOL Facebook Contest!! !